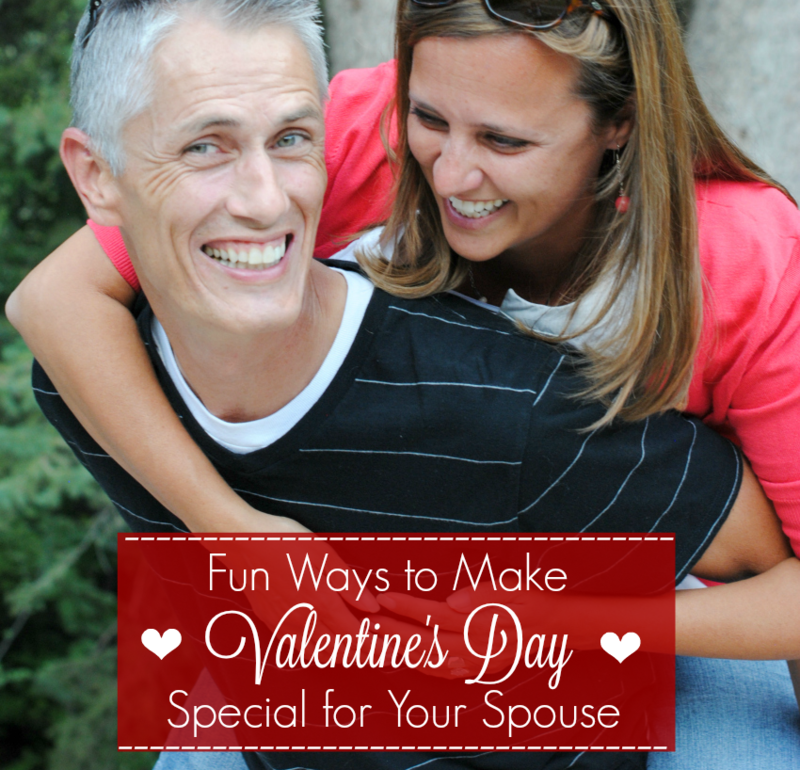 A Peek at the Fun: Are you looking for a great way to wish someone a Happy Valentine’s Day? 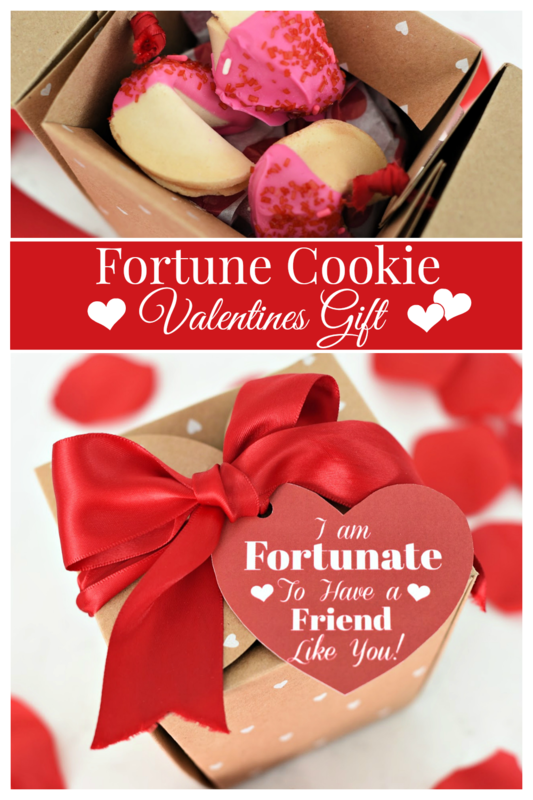 We have you covered with this super cute Fortune Cookie Valentine’s Day gift idea. It’s a perfect way to say Happy Valentine’s Day! 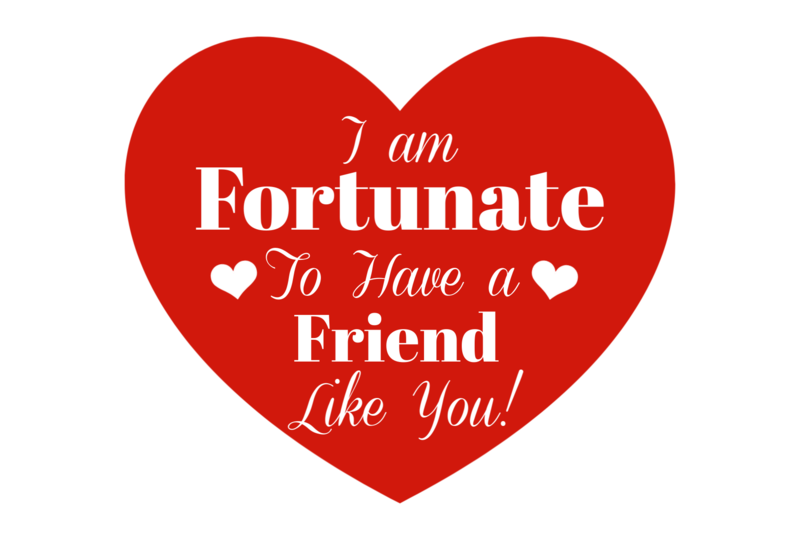 Valentine’s Day is the perfect excuse to spread a little love and cheer to the special people in our lives. It seems like love is everywhere, along with pink and red hearts! 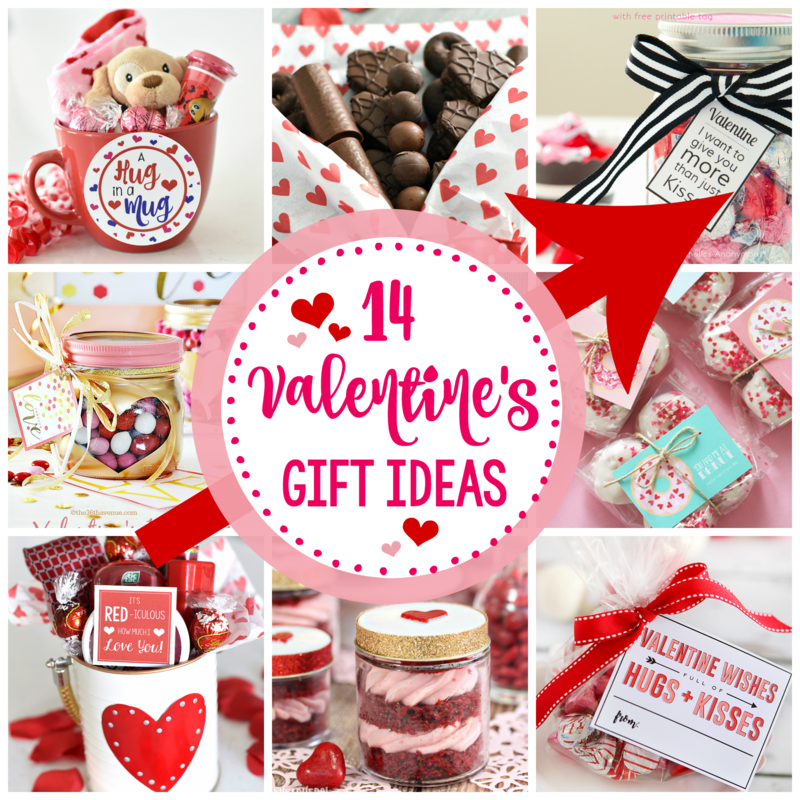 We are big fans of this day of love, and even bigger fans of all the cute ways to celebrate Valentine’s Day. 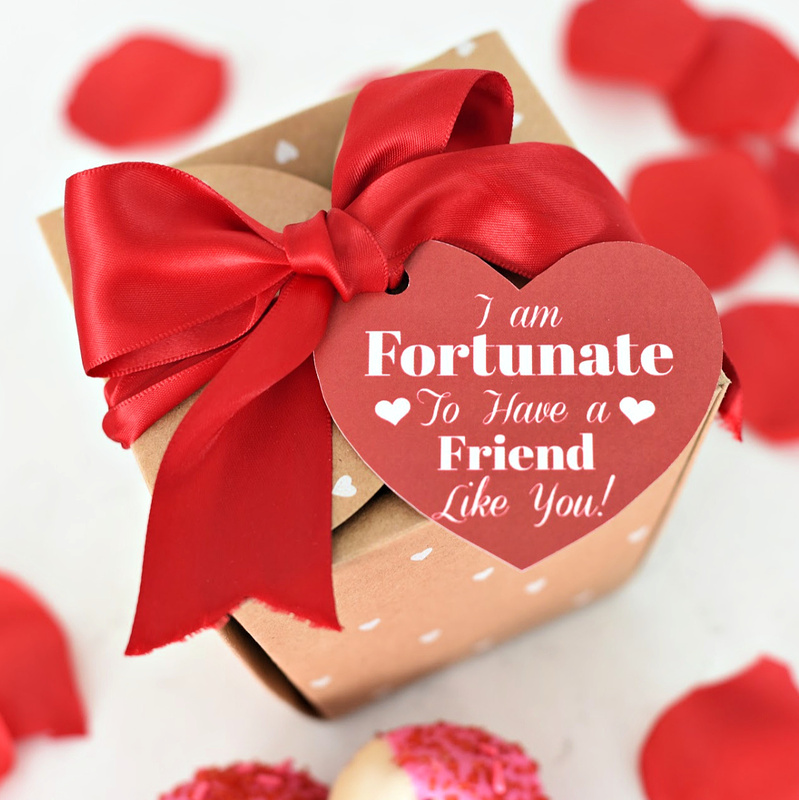 We are completely in love with this cute fortune cookie Valentine’s Day gift idea…it’s so simple and could not be any more adorable! 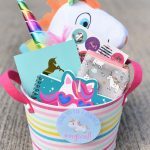 This cute box is full of fortune cookies that we have dressed up for the occasion with pink chocolate and sprinkles. 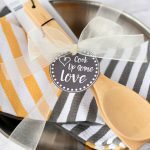 We love how versatile this gift is. 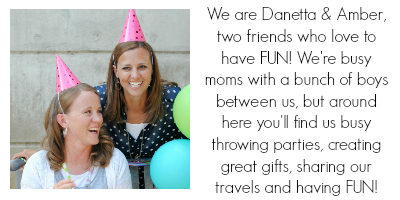 It’s perfect for teachers, friends, parents, kiddos, or really anyone who you love. 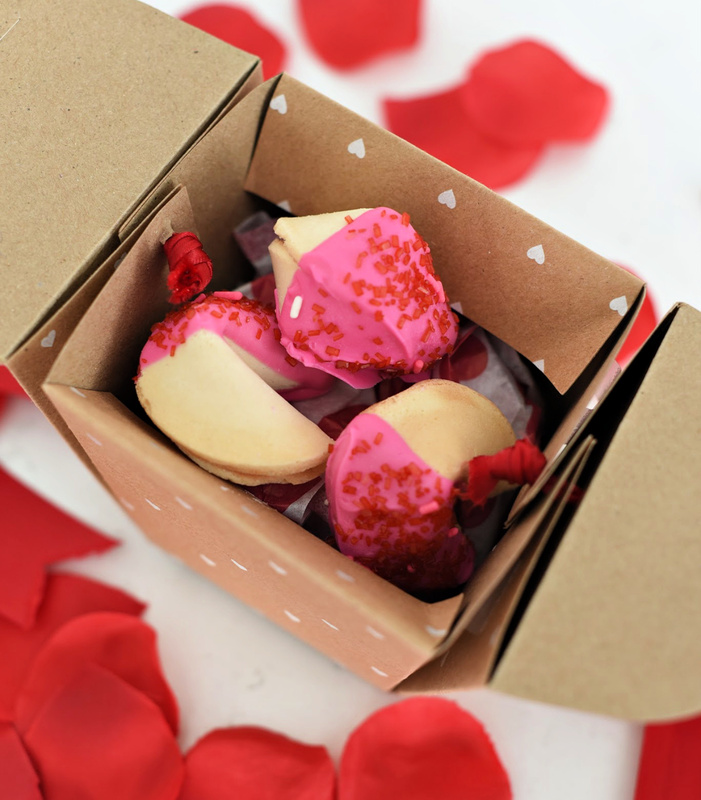 Dressing your fortune cookie up for Valentine’s Day is as simple as melting chocolate, dipping the cookies half way, and adding the sprinkles. Let the cookies dry on a piece of wax paper until the chocolate is completely set up. Place the tissue paper in the bottom of the box, put the cookies on top, secure the box together and add a ribbon around it. Your last step is adding the tag, which we have all ready for you. We have two versions, so you can choose which one will work the best for you! Simply right-click to save it to your computer, then open it in a program like Pages or Word, size it how you want, and print. 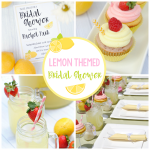 OR, here’s a PDF file with the tags all ready for you. We are fortunate to have all of you as our friends! Happy Valentine’s Day! Have a FUN Valentine’s Day!